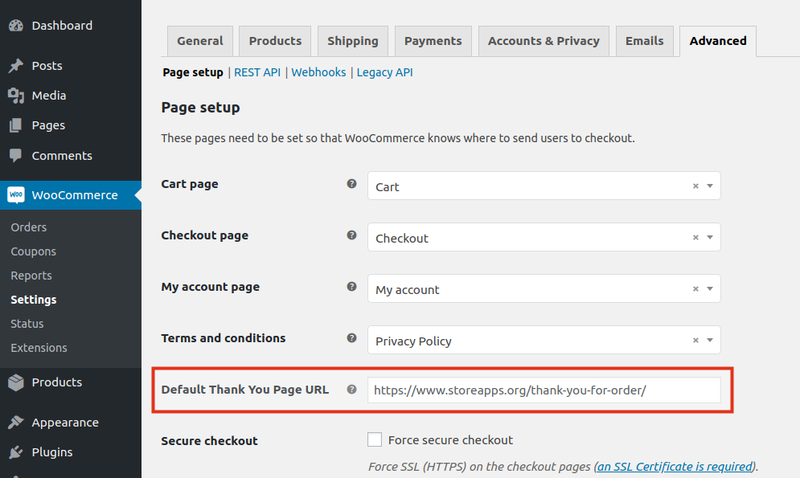 This article will explain how you can setup a default custom Thank you page for your store and redirect customers to that page after they complete their order. 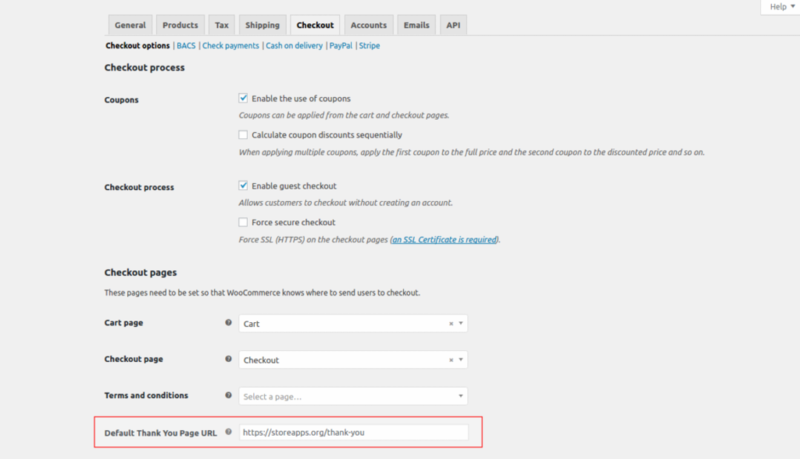 This option can be useful when cart contains multiple products with each product having different Thank You Page URL or if there is no URL defined at the product level then the customers will be redirected to the default Thank You Page URL. Step 3: Enter the Default Thank You Page URL and then click on Save Changes.